Home/Excellent Engagements/TWA’s Favorite Engagement Session Locations! 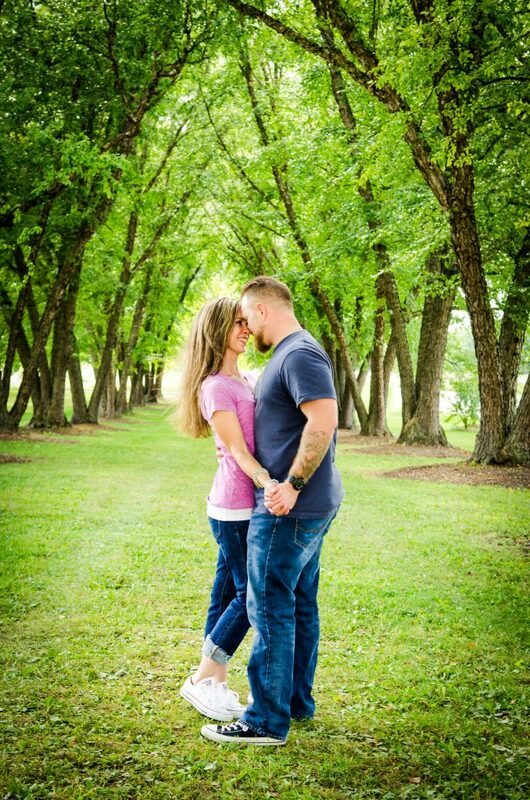 TWA’s Favorite Engagement Session Locations! The Windy Cindy. Chi-town. City in a Garden. Whatever you want to call it, Chicago has so much to offer! We feel so fortunate to be located in one of the greatest cities in the world. When it comes to engagement photography, the Chicagoland area is bursting at the seams with so many gorgeous areas to hold engagement sessions. It was hard for us to narrow down our favorite locations! Whether you’re looking for a more natural location or something that features more architectural vibes, TWA’s Favorite Engagement Session Location list is sure to offer up some inspiration for you! Looking for a session location that is sure to provide you with plenty of lush green backdrops? The beautiful Cantingy Park in Wheaton is just the spot for you! Between it’s numerous gardens, hiking paths, museums and golf course, there is no doubt that you’ll come out of your session with a variety of stunning images. This 500-acre park is gorgeous no matter what time of year it is! You really can’t go wrong with this classic Chicago location. We love the amazing architectural backdrops that the Chicago Riverwalk provides. Spanning all the way from Lakeshore Drive to to Lake Street, there are plenty of opportunities to cuddle up with your loved one while taking in the breathtaking city views. Day or night – the Chicago Riverwalk does not disappoint! Nestled in Dupage County, St. James Forest Preserve is one of our very favorite locations to hold sessions. The Preserve has almost 60 acres of incredible scenery. If you’re a nature-lover, then this spot is perfect for you and your loved one to hold your session! Walk hand-in-hand down tree-lined paths or snuggle up in front of their vibrant yellow bridge. Be sure to bring your fur babies along too, as they are welcomed a the Preserve! Another Forest Preserve favorite of ours is Herrick Lake. Boasting an almost 900-acre area, there is no way you won’t be able to find several spots for incredible photos! We enjoy the variety that Herrick Lake has to offer. Overlook the lake on a rustic boardwalk, get cozy in front of the gorgeous stone fountain, or play in the vibrant leaves in the Autumn! It doesn’t matter the time of day or time of year – Herrick is lovely no matter what. As their slogan says, the Morton Arboretum is “more than just a walk in the woods.” This well-known suburb location is definitely at the top of our list for photographing engagement sessions and weddings alike! We just wish it was possible to cover the 1,000-acre grounds in one session! There truly is so much to see at the Arboretum. From its numerous lakes to its vast woodlands and wispy areas of brush – everything is beautiful at Morton! Have some fun with your partner exploring the grounds and let your photographer do the work of capturing the two of you in these beautiful settings. Lincoln Park is the perfect location for anyone who would love to have a mix of nature and Chicago skyline backdrops during their engagement session. One fun and quirky aspect of the park is its giant Honeycomb structure that sits down by the water! We love getting creative with our couples in and around the structure. Lincoln Park also offers stunning views of Chicago architecture! You really can’t go wrong with this location. It’s safe to say that the Naperville Riverwalk is one of our top locations for photographing couples! Naperville is such a vibrant, fun area and we love capturing images of our couples at the Riverwalk. In total, the Riverwalk extends about two-miles long; with plenty of bridges, brick walkways, tree-lined paths and riverside spots along the way. Many couples particularly enjoy being photographed under the multiple covered bridges! Are you and your loved one fond of the water? Then North Avenue Beach in downtown Chicago is definitely a spot you should check out for your engagement session. This area features something for everyone, and allows you to truly have fun with your session down by the water! Keep things casual by going barefoot and enjoying the sand and crisp Lake Michigan water or class things up and take fancy photos in front of the Windy City skyline. 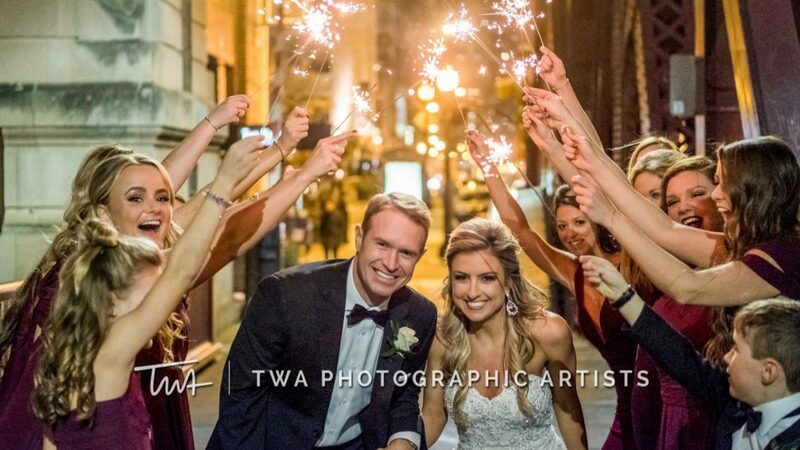 Whatever your vision is, your TWA photographer will be sure to capture it. This little gem of a park offers beautiful views of the Navy Pier Ferris Wheel, the city skyline and surrounding nature. We like the versatility that Olive Park has to offer. If you’re looking for a serene place to hold your engagement session, then this is definitely it. Though smaller than some of our other preferred locations, Olive Park does not disappoint. Think about holding your session here in the fall if you want to capture vibrant red, gold and yellow colors in your photos!